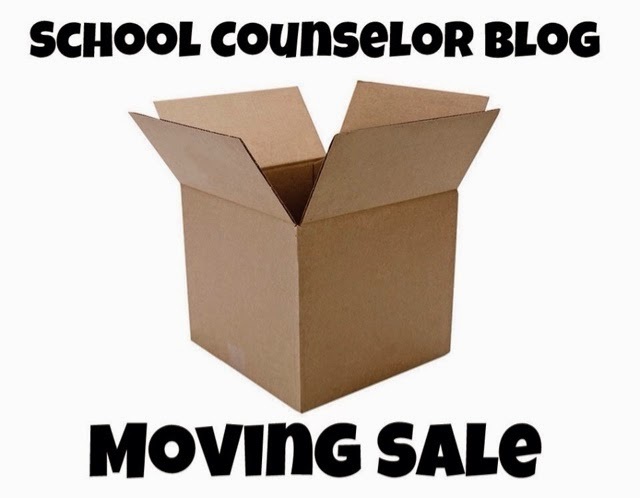 School Counselor Blog: School Counselor Blog Moving Sale! School Counselor Blog Moving Sale! I will be updating the album as items are selling. I will create another post if/when I add more items for sale. If you are interested in purchasing any items please email me and I will let you know if the items you are interested in are still available. Items will be sold on a first come first serv basis.